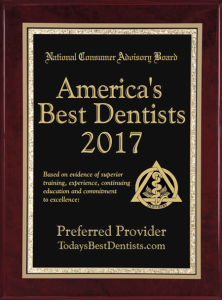 Dr. Willock and his team provide a full range of general dental services through a holistic, biological framework. Whether you need just regular exams and cleanings or more specialized services, we are here to help you attain and sustain optimal oral health. Unlike mercury amalgam “silver” fillings, these tooth-colored restorations look natural and typically require that we remove less natural tooth structure for the restoration. Today’s composites are extraordinarily strong and durable, and can even last as long as amalgam. 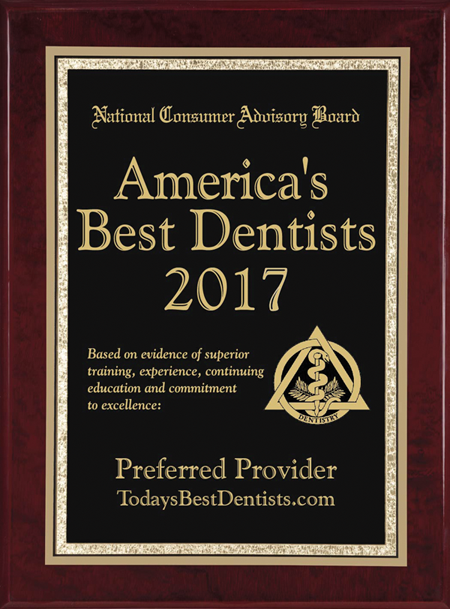 Dr. Willock’s exceptional technique make his composites top of the line. And yes, BPA-free composites are available. When a tooth is seriously damaged, it may need more than a filling; it may need a crown. All the crowns we place are biocompatible ceramic or porcelain, looking – and functioning – just like natural teeth. And while crowns crafted in the dental lab give the best results, some crowns can be done here in our office with our CEREC unit. We can prep, mill, and place the crown all in one visit. When missing teeth need to be replaced, you have three main options: bridge, implants, and dentures. Bridges literally bridge the gap between missing teeth by attaching one or more replacement teeth between two natural teeth. Implants are actually surgically placed in the jaw, with natural-looking crowns are placed on top. Though they require some special care, implants are the closest thing to replacing teeth yet available. Dentures are yet another option – partial or full, depending on the state of your dentition. Many new, lightweight materials are available now to create the look and function of natural teeth. You may hardly feel like you’re wearing them at all! Dentures can either fit into the mouth with clasps or be fixed onto implants. Metal-free, biocompatible dentures are available. Keeping you and your teeth together for life is our primary goal, and periodontal health has a lot to do with that. Your teeth need healthy tissue – bone and gums – to support them. Without it, tooth loss is inevitable. More, scientific research continues to show that gum disease is related to a wide-variety of inflammatory health conditions, including diabetes, heart disease, stroke, rheumatoid arthritis (RA), and some cancers. Dr. Willock is highly skilled in providing gentle, non-surgical approaches to treat this ever-lurking threat to your beautiful smile. From ozone therapy to laser dentistry, we can help. Nobody likes bad breath. Fortunately, there are better solutions than relying on rinses and mints and strips to get you through each day. We can determine the cause of your chronic bad breath. Once we know that, we can provide long-term, refreshing, and affordable solutions that will bring you closer to friends, family, and coworkers!